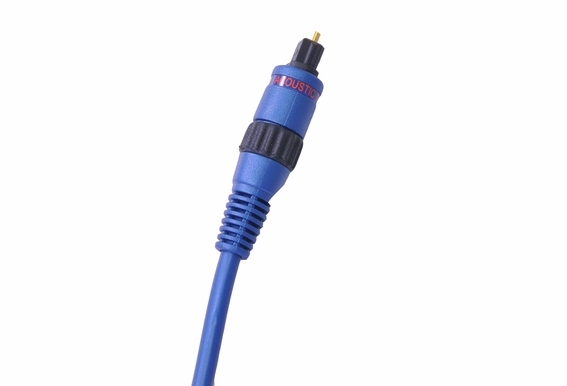 You won't find a better price for 6-ft Optical Toslink cable! Features include corrosion-resistant, precision-made 24k gold-plated connectors and precision ground convex lens design. 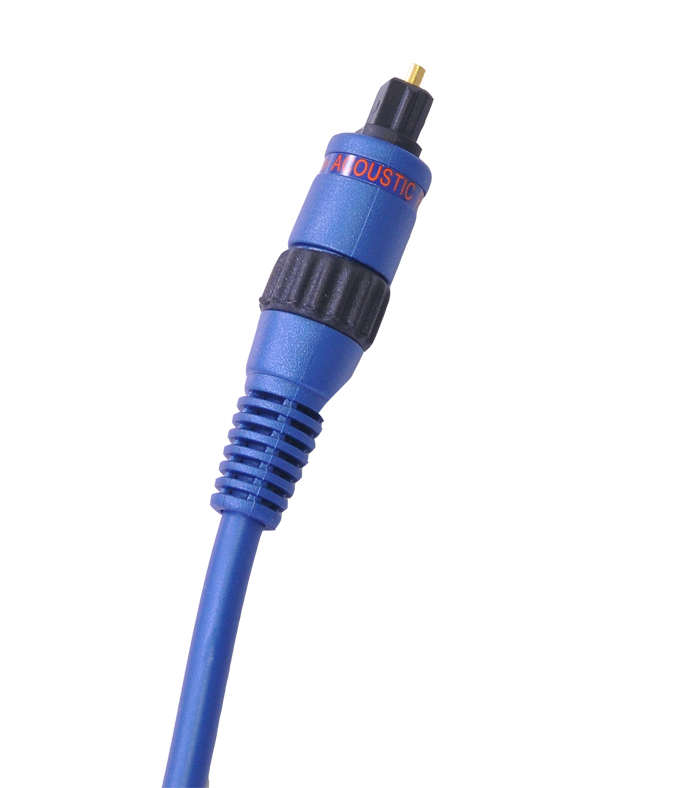 This is a great buy - a toslink optical audio cable.